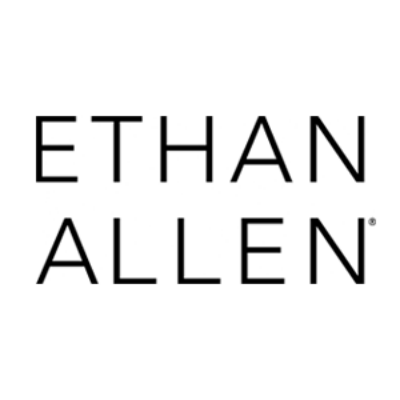 Interested in working at Ethan Allen? Let us know and we will notify you of upcoming, local job opportunities. Ethan Allen at Corte Madera is the leading destination for high-quality home furnishings. It offers everything you need—furniture, window treatments, decorative accessories, rugs, lighting, artwork, mirrors, bedding, mattresses, and more. Known for its superior craftsmanship, the company offers designer-quality styles plus complimentary interior design service at a remarkable value. With access to countless custom design options, it’s easy to create a look that’s all your own at Ethan Allen. Showing Ethan Allen Jobs near your default location, Ashburn United States.